Journaling is a time of reflection so you can set goals, make a list of what you appreciate in your life or even assist in coping with difficulties. Your journal is very personal and unique to you. This type of writing can help you understand yourself and others better. Dr. Wayne Jonas, President and CEO of the Samueli Institute, teaches three techniques you can use to get started journaling. Some traditional and not-so-traditional options. Are you just getting started or are you an expert? Get involved with others who share your interest and/or passion in journaling. 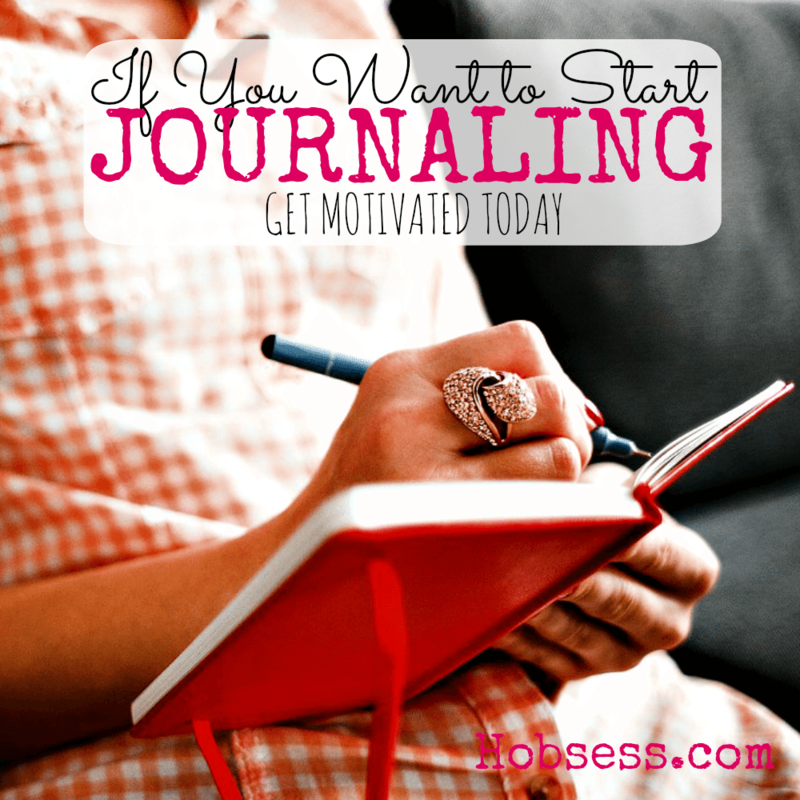 Join the Journaling Forum at Personal Excellence! Go to this Journaling Board, click “Follow Board” and then help us make this the best board on Pinterest! Follow Hobsess (Rev Crouse)’s board Journaling (LEISURE) on Pinterest.